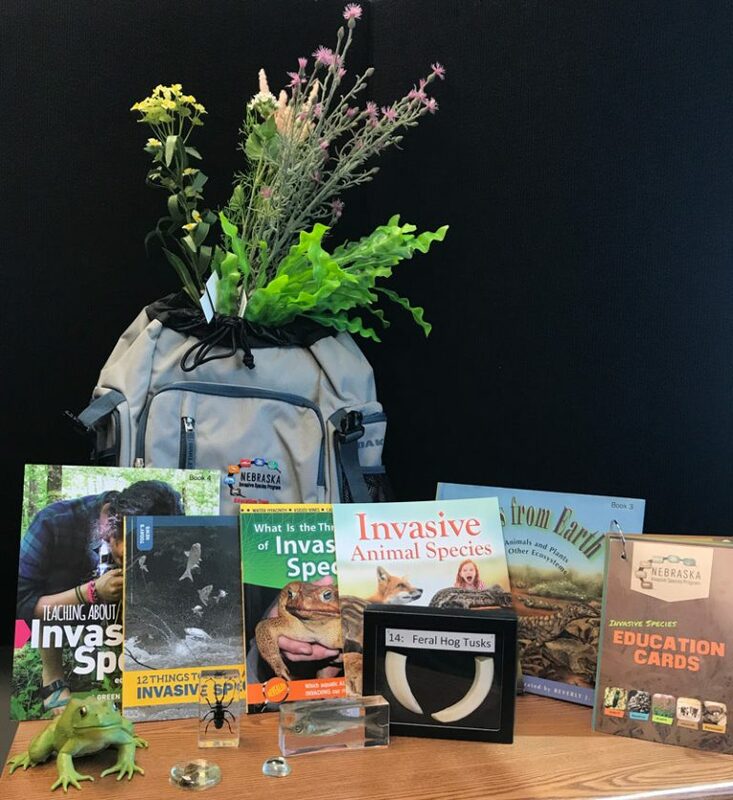 Bring the outside into your classroom with this backpack full of hands-on invasive species specimen, books and activities. 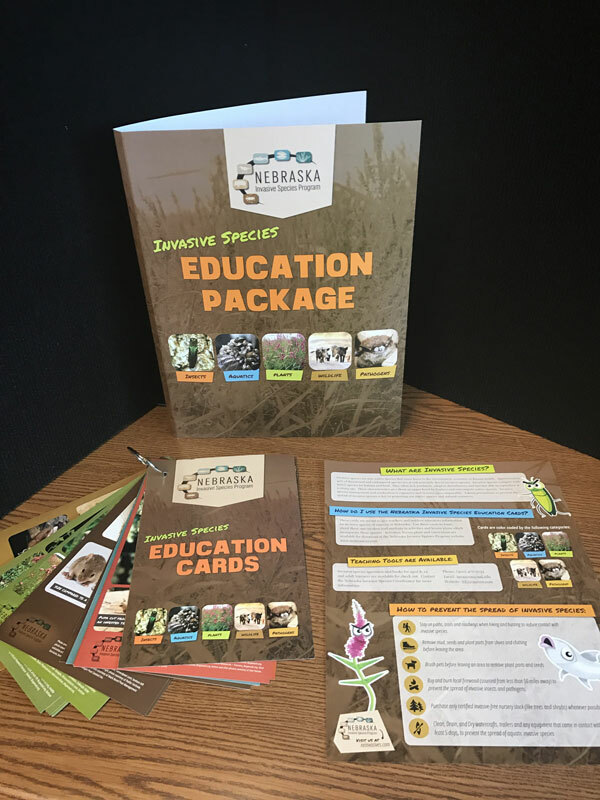 The Nebraska Invasive Species Education Trunk is available to educators in Nebraska for a one to two week period or longer based on, depending on availability. Check out is free but return shipping cost maybe required based on your location. For more information contact Allison Zach: azach3@unl.edu.